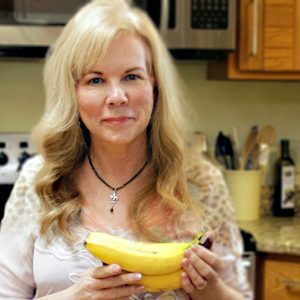 My name is Diane and I'm a certified plant-based nutrition expert, writer, photographer and recipe developer. My hope is to guide and inspire you to eat a whole food, plant-based diet so you gain control over your eating habits, enjoy delicious meals, have freedom from worry and live a long and healthy life! Let's transform your health! Here you'll find easy-to-make, plant-based recipes and important health tips, backed by nutritional science. I’m thrilled you’re here because I imagine we’re a lot alike. We’re both trying to live a long, healthy life that we love. Which means that we need to be serious about eating a diet that promotes health and even reverses disease. I still have weight to lose. I'm craving those days when I fit into my skinnier clothes, but more than that, I want to be around for my grandkids (none, yet) and that means losing fat and resisting disease. In 2008, I was 30 pounds heavier and with the help of a registered dietician, I lost 25 pounds, but those pounds started creeping back on and my cholesterol wasn't great either. I've learned - it's all about the food we eat. Thanks to movies like, Forks Over Knives, Fat, Sick and Nearly Dead, and to "no meat, no dairy" pioneers like Dr. Fuhrman, Dr. McDougalland Dr. Esselstyn, I'm on board for a plant-based life! 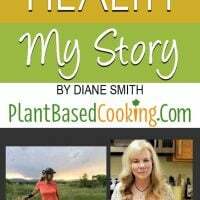 In 2014, I earned a certificate in plant-based nutrition, but my love of nutrition and healthy living started many years ago when I bought book after book on the subject and wanted to learn how to heal myself and stay well. 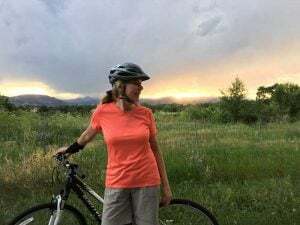 After many bouts with sinus infections and rounds of antibiotics, I leaned on the advice of Dr. Andrew Weil, one of the first health gurus, who had wonderful tips for healing. 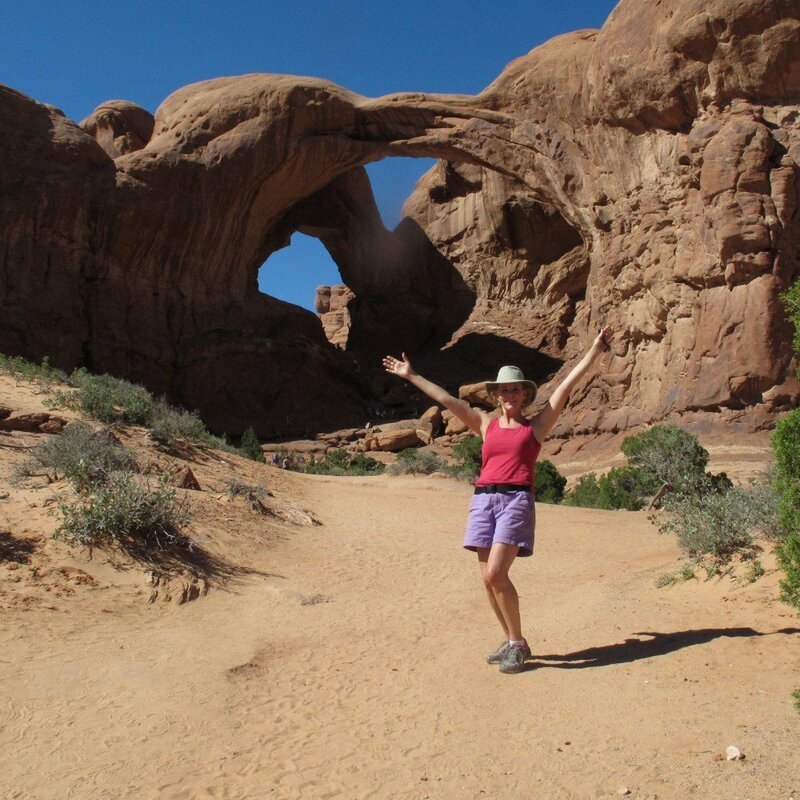 I found that if I boosted my own body’s ability to heal, it would do it really well. CHANCE AND IT WILL REWARD YOU WITH VITAL HEALTH. 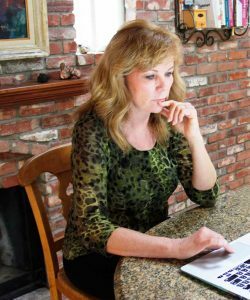 I love researching nutritional science and sharing the latest with you on what contributes to optimum health. Not only do l love cooking, creating recipes and researching nutrition science, I'm also in a gourmet group that has been going for over 25 years. I've been a graphic designer, a teacher working with children who have learning disabilities, and for the past 25 years, a watercolor artist. 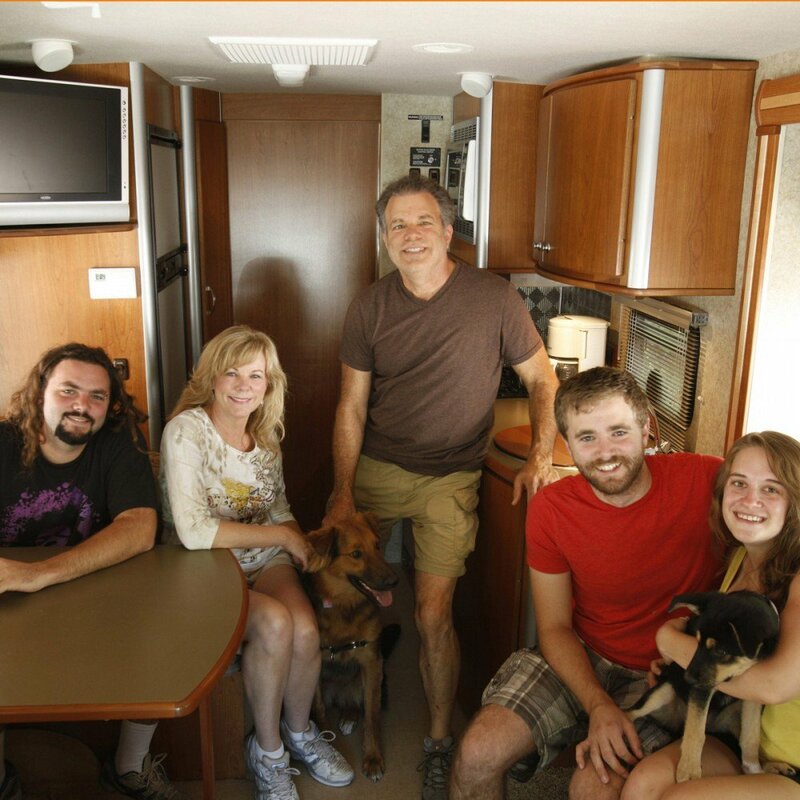 Now that we have more time, my husband, Charles, and I love to drive our 24' RV to the beautiful spots around the country with our dog, Abby, and our motorcycle. 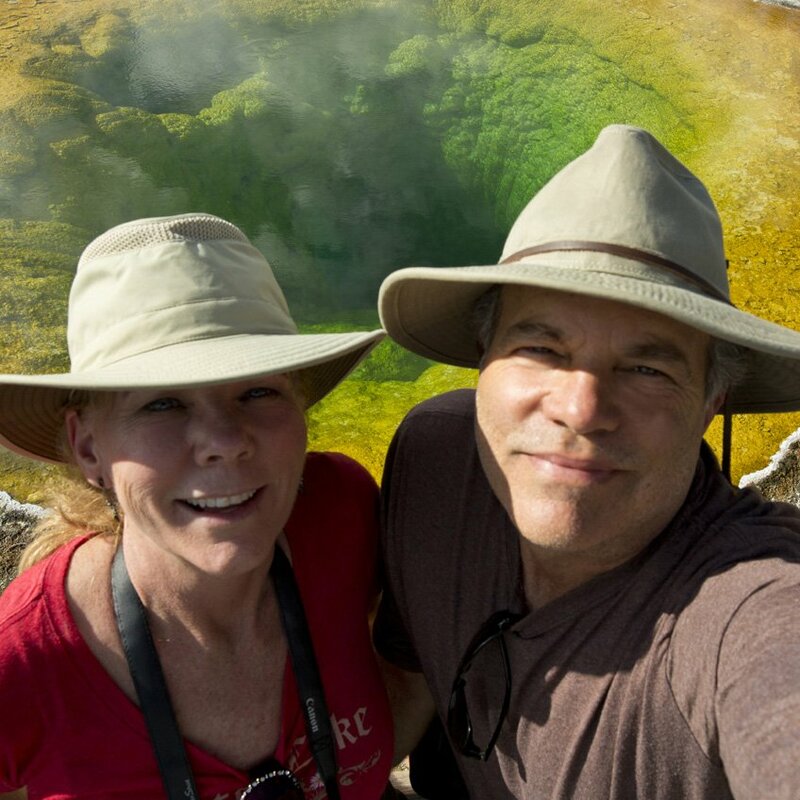 We have a goal of riding it through all of the national parks. I think we’ve been through 11 so far. We are also involved in a wonderful non-profit that concentrates on saving the world's biodiversity, the E.O. Wilson Biodiversity Foundation. We've had the honor of meeting Mr. Wilson since Charles is the co-founder and on the board. We even participated in the NOVA film, Lord of the Ants. Many of Charles' photos can be seen on their website's Biodiversity Photo Gallery page. He is also on the board of Nature and Culture International who conserves ecosystems at large scale in Latin American, over 20 million acres to date. We moved from Encinitas, California to Boulder, Colorado in 2014 and have two grown sons. 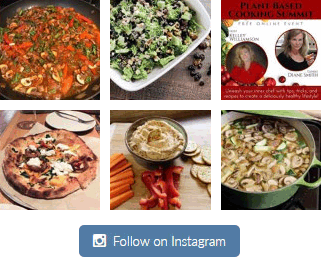 READY FOR MORE RECIPES AND HEALTHY TIPS? Head over to my sign-up page to receive them directly into your inbox. The change in the recipes from imperial to metric doesn’t work for me. Is that a general problem or is it only with my computer? I always see the recipes in imperial. Hi Luca, I’m sorry you’re having trouble with switching the measurement system. The imperial measurement is set as the default and switching it does work for me, but it not really perfect. I see that it doesn’t switch some ingredients like the tsp and Tbl. I’ll have to check if an update would fix that. I just found your site today and tried the roasted vegetable enchiladas. They were fantastic!! I am 10 days into plant based eating and I notice a difference in how how feel/ I hope I have the same improvement in my hands that you experienced. Thank you for the site. I’m so glad you enjoyed the enchiladas ???? and, that you’re already noticing a difference from eating a plant-based diet. It means a lot when someone gives me feedback. Fingers crossed that you have improvement in your hands, too! Hey Angela, How did you know that I’ve been thinking about that!? I’ve been working on a couple of other recipe collection ideas, plant-based soups being one of them, and that will be out pretty soon. I’m taking your suggestion to heart and it’s on my list for 2018! ???? ???? ???? Yes, good idea! 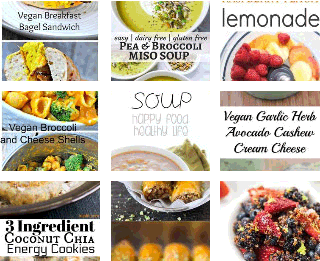 I am working on some meal plans that will have recipes but need to get the cookbook going, too! Thanks for the encouragement. I found your page this evening and have bookmarked SEVERAL recipes to try. So many wonderful looking/sounding dishes.